A big unwind is on the horizon. 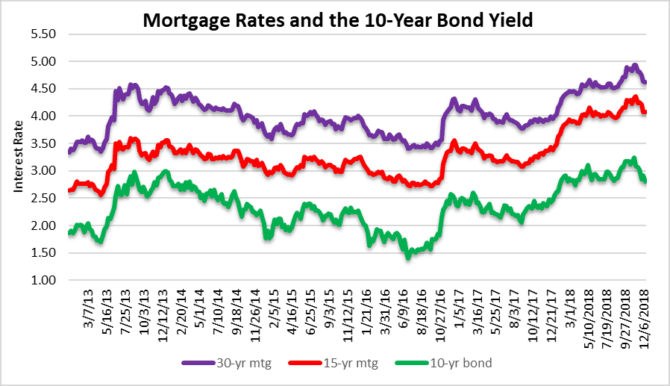 Although the low rates and easy money helped propel the real estate markets to new highs, it is important to maintain some perspective on how these levels were reached. There has been lots of market manipulation “tools” in order to create this latest bubble, so don’t expect it to pop overnight. 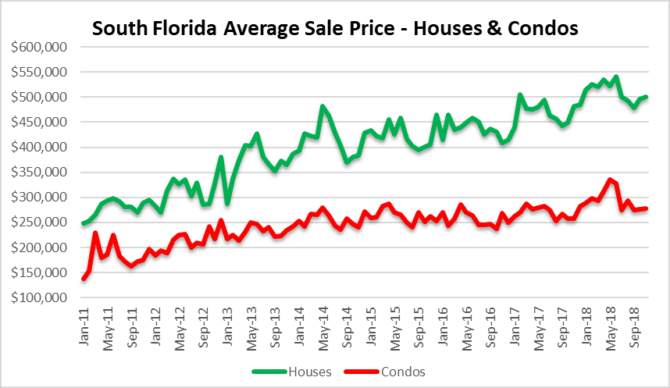 We will look at a few charts of where we stand in the South Florida real estate market cycle, as well as an idea of where we are going. Condo prices have hit a wall. The average sale price of a condo property in South Florida has declined 15% since June. Not only are they stagnant, but the next move looks like it will be lower. In November the average sale price was $278,577. Single-family homes have performed better and are only down 7% since June. In November the average sale price of a house stood at $500,299. 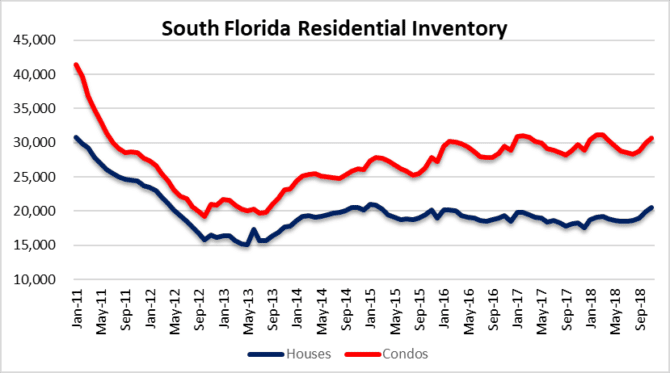 The total number of available houses and condos in Miami, Fort Lauderdale and Palm beach reached 51,256 properties during the month of November. This is the highest level of residential inventory since December 2011 during the last crisis. The only reason inventory declined so rapidly back then is because foreclosures were halted and the bailouts started. Typically an inventory build like this leads to price declines and it looks like that is where we are headed. There were 20,535 houses and 30,721 condos available for sale in South Florida in November. 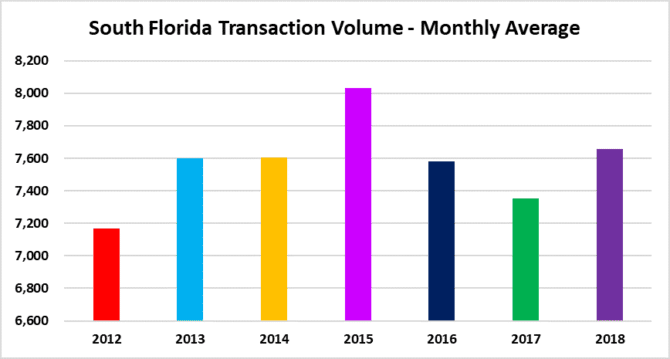 The deal volume in Miami, Fort Lauderdale and Palm Beach has been holding up well. In the month of November there were a total of 6,711 transactions closed. That is slightly below the monthly average for the year so far, which is 7,657. This next chart shows how 2018 measures up compared to the past six years. Yes, we are still dealing with them, just fewer in number. The average new filings are up 25% over last year and there are still plenty of distressed properties left over from the last crisis. There are plenty of modified mortgages that will be resetting at higher rates and will continue to be a headwind for the market. The rising rates were starting to put pressure on real estate prices, but they appear to be slipping back. Although buyers shopping for a mortgage may be happy, it doesn’t bode well for the overall economic outlook. It’s scary to think that a 5% mortgage could clobber the housing market, but that’s what happens when you keep rates too low for too long. We always like to include and interesting chart to add perspective. Today’s chart shows the balance sheet of the Federal reserve. It grew by $1.7 Trillion (from $2.5 Trillion in 2012 to $4.5 Trillion in 2015)! Is it possible that this was the invisible hand that lifted asset prices in this cycle? As the Fed unwinds this massive balance sheet, look for financial conditions to tighten. Be patient and don’t let FOMO (fear of missing out) take over. Make sure you have two or three recent (30-60 days) closed sales in close proximity to the property you want to buy. Get a quote for windstorm, homeowners and flood insurance before you make an offer on a property. Make sure you obtain an accurate estimate of what your property taxes will be based on the sale price (not the current taxes). 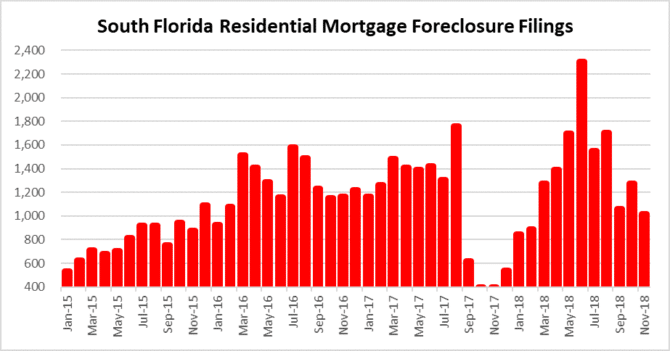 This entry was posted in Fort Lauderdale real estate, Market Insight, Miami real estate, Palm Beach real estate, South Florida Real Estate and tagged Fort Lauderdale real estate, housing bubble, Miami real estate, mortgage rates, Palm Beach real estate, REO. Bookmark the permalink. Both comments and trackbacks are currently closed.